Fun card, love the bright balloons. Thanks for playing along with us over at CCC Digi Creatons. Lovely card. Thank you for joining our Birthday Challenge this week at Love to Create. Oh so sweet Zella!! 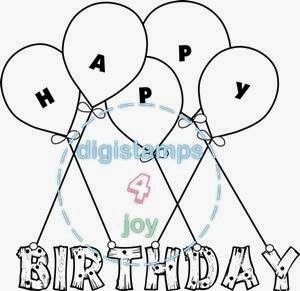 Thank you so much for joining us as we Celebrate Simply Betty Stamps 5th birthday at Love to Create Challenge! !